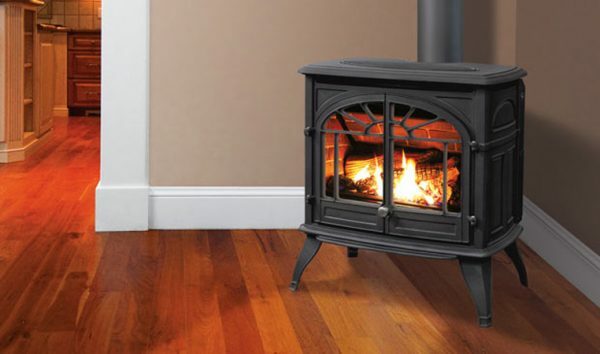 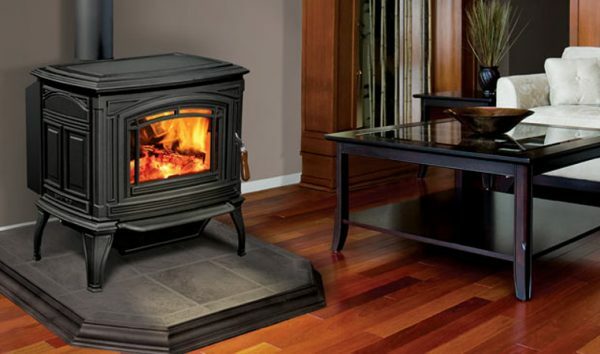 Cast Iron pellet stove up to 55,000 BTU’s, ask about alternative finish options! 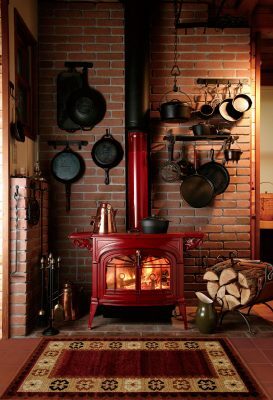 No venting is no problem for these gorgeous cast iron stoves. 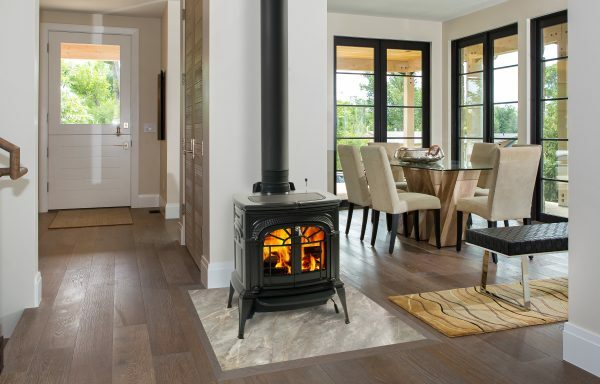 The Aspen offers the warmth and delight of a wood burning fire in even the smallest of spaces. 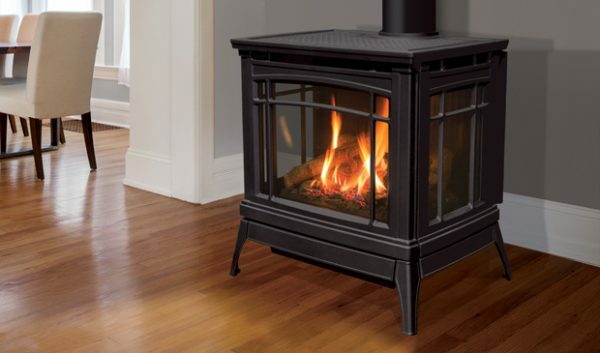 A Direct-Vent Fireplace Insert turns your existing wood-burning fireplace into an efficient gas-fired heat source.